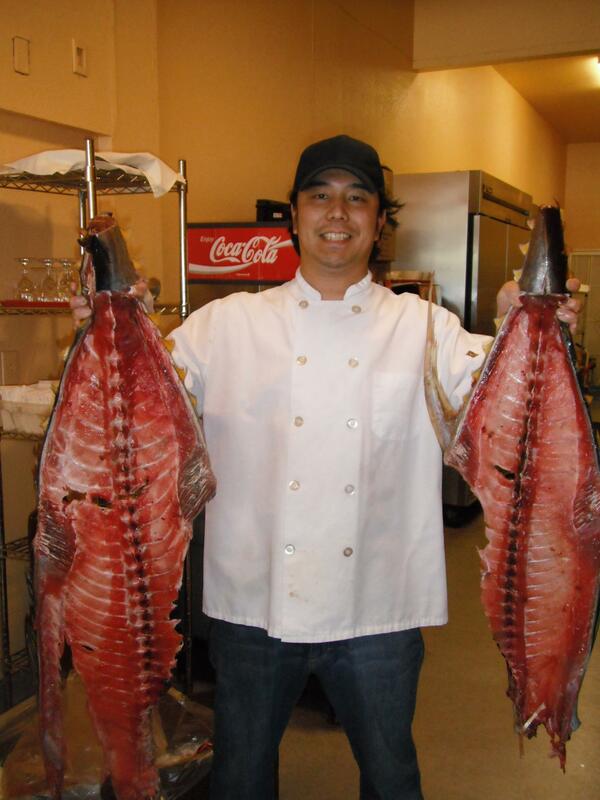 After chef Hattori moved to California, USA, his career path set a turning point after he became a chef in a Japanese restaurant in stockton, Cocoro Bistro. In year 2011, he decided to open his own restaurant, Yume, which is now becoming one of the local favorites and has been voted for the best Japanese restaurant in Lodi and the surrounding area for 2 years straight. 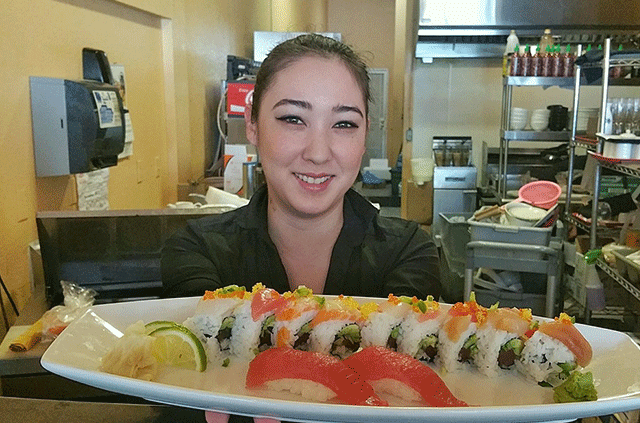 Today, chef Hattori is able to stand with confidence as a chef in knowing that he ensures his customers with his unique “sushi experience”. © 2019 | Designed by 39pixels | All Rights Reserved.